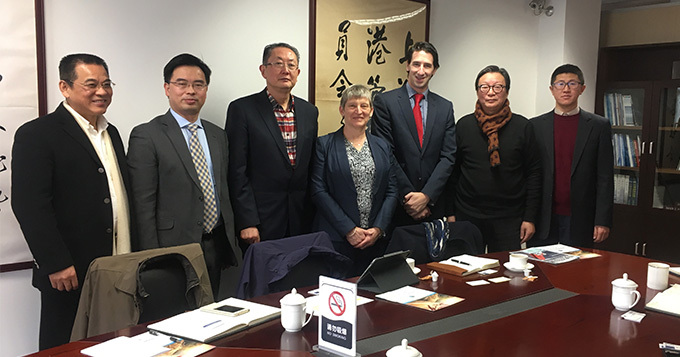 The Institute of Marine Engineering, Science and Technology (IMarEST), the world’s largest global marine and maritime Professional Body and member of the Science Council, has opened an office in Shanghai, China. Following a steady growth of members, and various meetings with Chinese government, associations, industry and press, the IMarEST has taken up an office presence in the Maritime and Finance Excellence Center (MFE Center) in Pudong, Shanghai and is also close to launching a branch in Shanghai. IMarEST is licensed by the Science Council to award professional registration for scientists. Find out more on the IMarEST website.